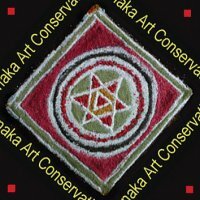 http://www.benakaartconservation.com Benaka is specialist in conservation of artworks on paper, prints, Chinese scroll and paintings on canvas. We provide professional conservation services including conservation framing. Call us to make an appointment. 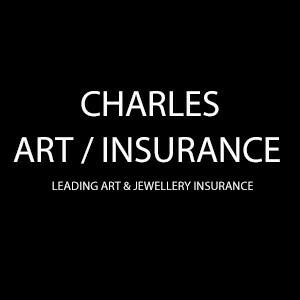 Blue Cell Contemporary specialises in the professional care of bronze artworks ranging from privately owned pieces to public sculptures. 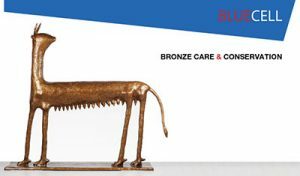 http://bluelotusfineart.com.sg We exhibit, promote and market artworks by emerging and established local and southeast asian artists. Our Artworks include ceramics, paintings, prints, photography, sculptures and specialized handicraft. 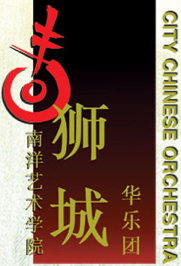 http://www.budstheatre.com Buds Theatre Company is a registered non-profit company and an Institute of Public Character (IPC). Receive a 2.5 tax rebate when you contribute cash donations to "Buds Theatre". http://www.cabaleiroartschool.com Sale of artworks. Art classes on going basis and workshops. Team building art workshops for the corporate world. Art events. 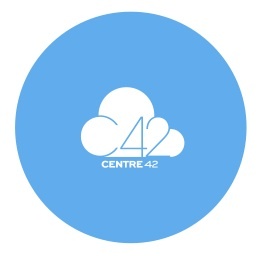 http://www.canvasvenue.sg Art gallery by day, lounge by evening through to full-on nightclub. Take comfort in culture. 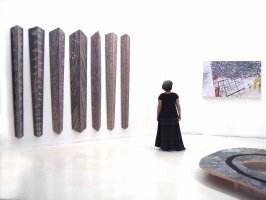 http://www.capeofgoodhope.com.sg/ Established in 1989, Cape of Good Hope Art Gallery is one of the prominent art galleries in Singapore, specializing in Singaporean artists. http://www.chanhori.com Chan Hampe Galleries has been rebranded as Chan + Hori Contemporary as of 14th February 2017.
http://checkpoint-theatre.org Established in 2002, Checkpoint Theatre produces strong original writing with subtle, powerful directing, and nurtures some of the most talented young theatre-makers in Singapore. http://www.chrysefineart.com The partners of the online gallery have been collectors of Southeast Asian paintings for over 20 years with a special interest in historical and modern paintings. http://claycove.com With a passion for pottery, two high-flying management consultants left the corporate world and founded Clay Cove to specialize in teaching pottery-making to children and adults. http://codaculture.com Coda Culture is an independent art space run by Singapore artist, Seelan Palay. 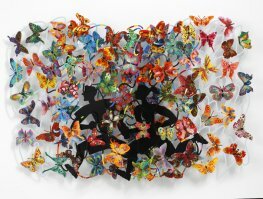 http://www.collectors.com.sg Collectors Contemporary is an online platform for works of modern and contemporary art. 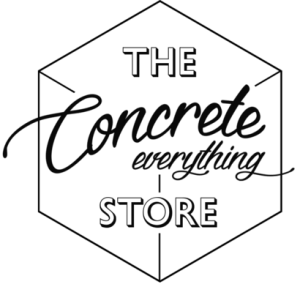 http://www.concrete-everything.com Concrete Everything is an entrepreneurial business, exploring design with various raw materials, and focusing mainly on the use of cement. http://www.corcovadoarts.com Corcovado Arts offers quick yet comprehensive courses that will equip any non-art major with the necessary tools to better understand and appreciate modern and contemporary art.